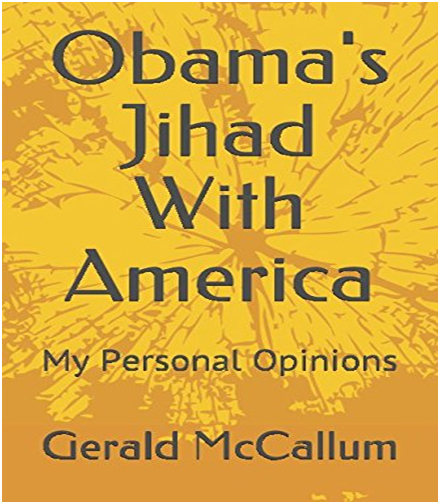 Gerald McCallum's new book is 250 pages long and reflects what he thinks about the Obama and Hillary machine and what they have done to this country. Gerald McCallum is a retired salesman of fifteen years who lives in Florida. 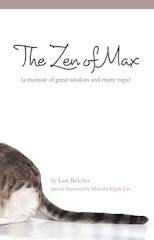 He took to writing books years ago including the popular series called “Smugglers”, books one through four. He started seeing the direction the country was heading under Obama so he felt compelled to write “Obama’s Jihad With America”. At the age of seventy-two he’s seen a lot of decline in the political and social climate and worries about future generations. "We as a society need to clean up our state and national capitals and clean up our streets as well so that our children will be safe."